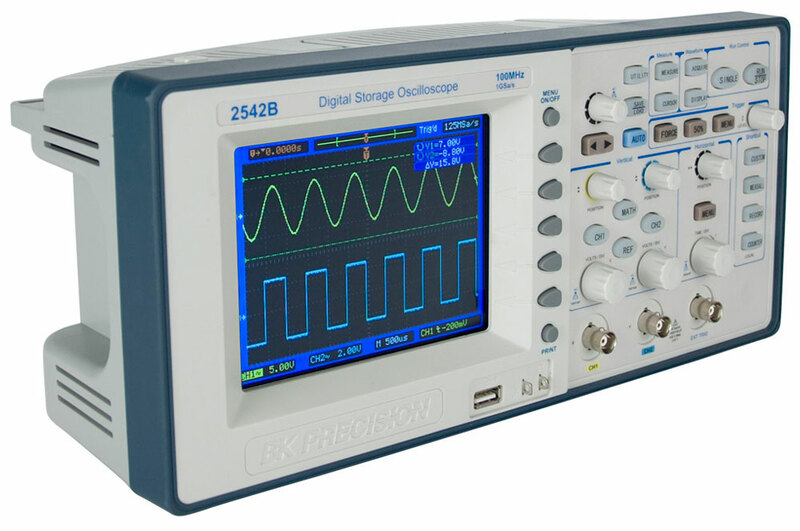 The 2540B, 2542B, 2540B-GEN, and 2542B-GEN dual channel 60 MHz and 100 MHz digital storage oscilloscopes (DSO) deliver performance and value, all in one portable solution. 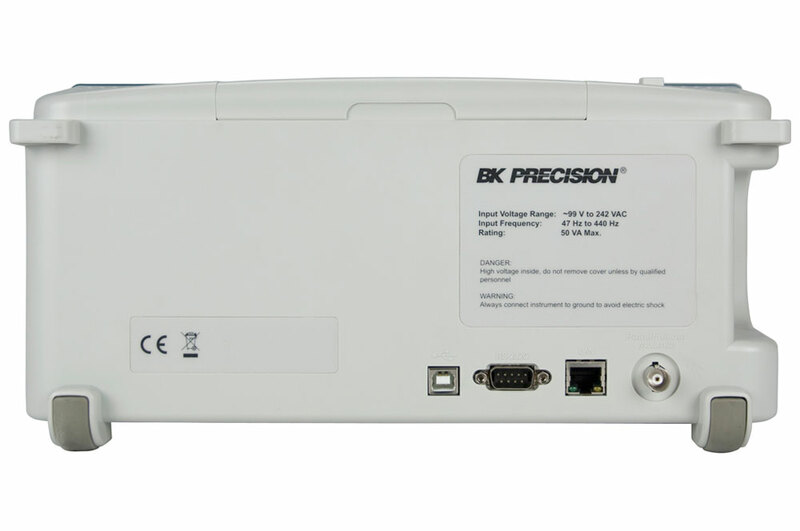 Maximize productivity using extensive features such as digital filtering, waveform recorder, pass/fail limit testing, and automatic measurements. 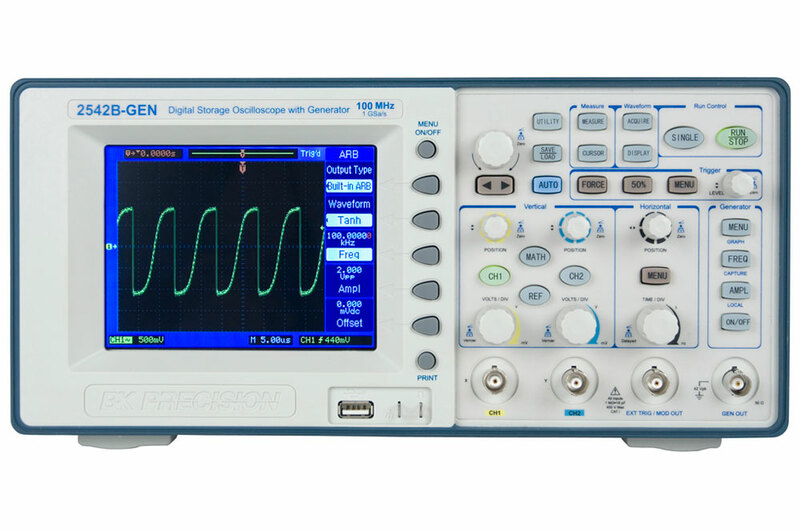 These oscilloscopes offer powerful tools in a small affordable package with deep waveform memory up to 2.4 Mpts plus LAN and USB PC interface. 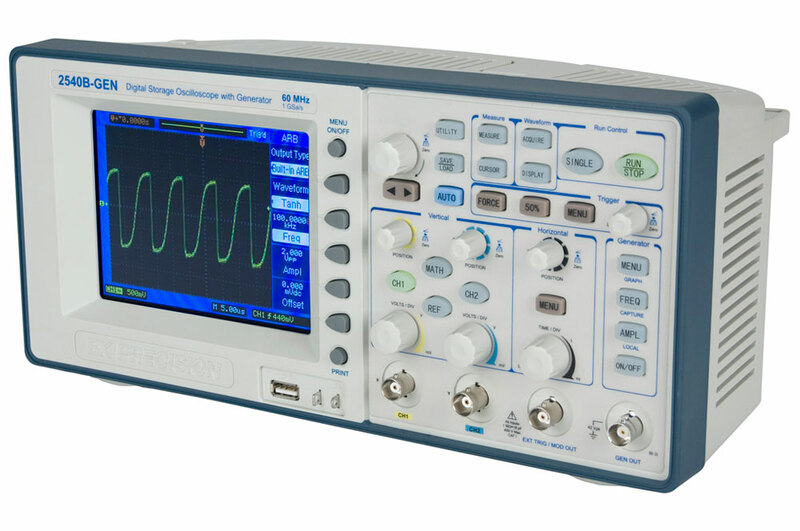 The 2540B-GEN and 2542B-GEN models add a built-in arbitrary waveform generator (AWG). 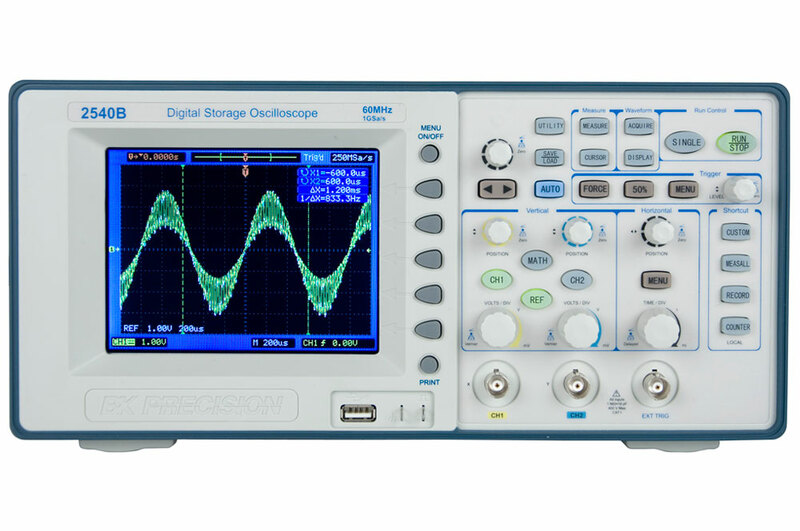 These digital oscilloscopes are ideal for applications in design and debugging, service and repair, and education.